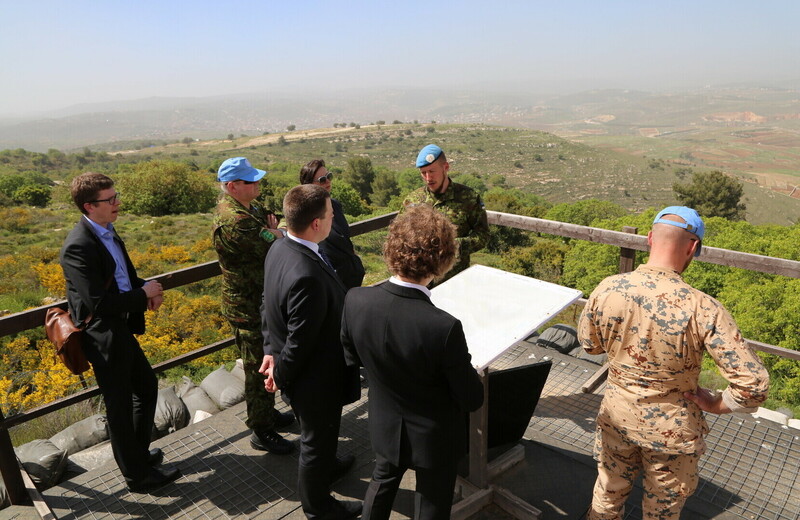 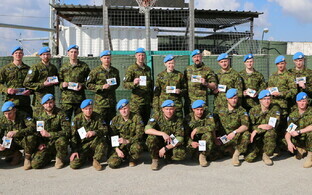 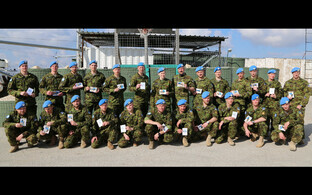 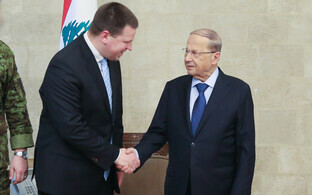 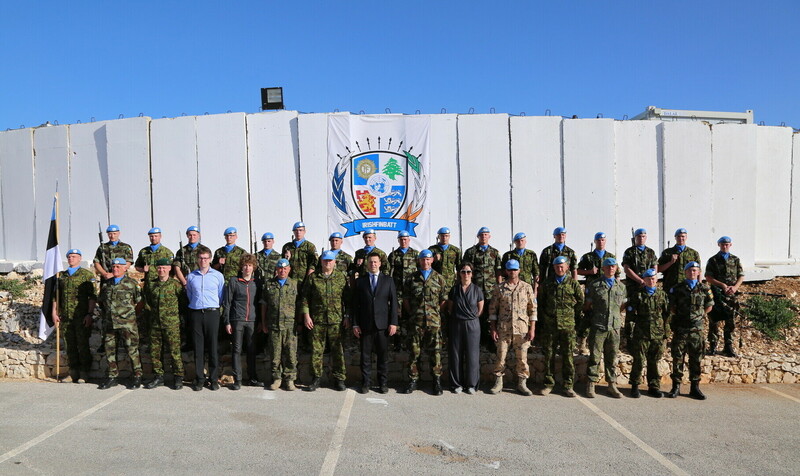 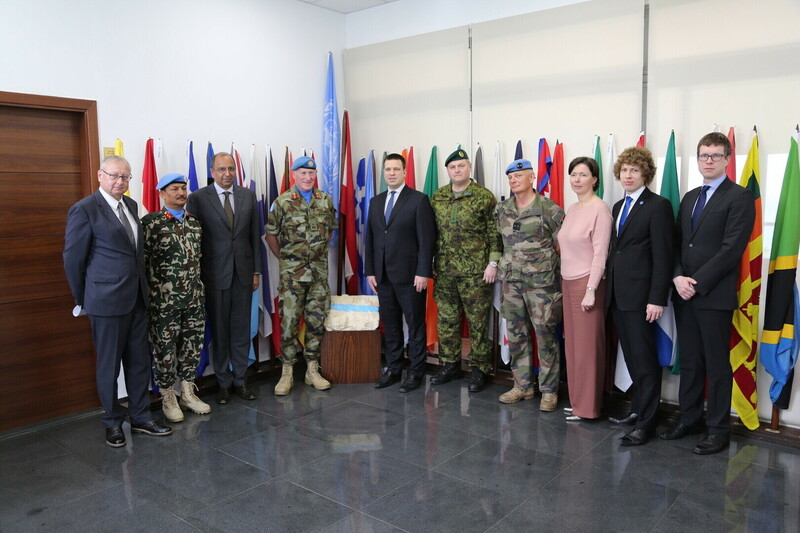 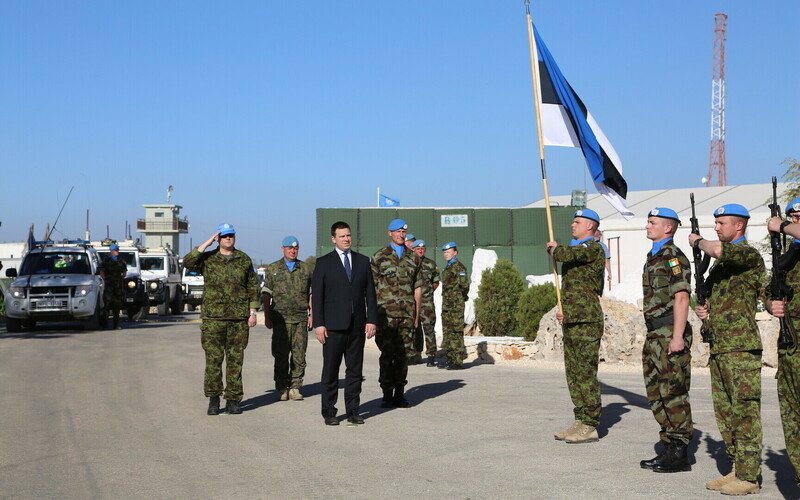 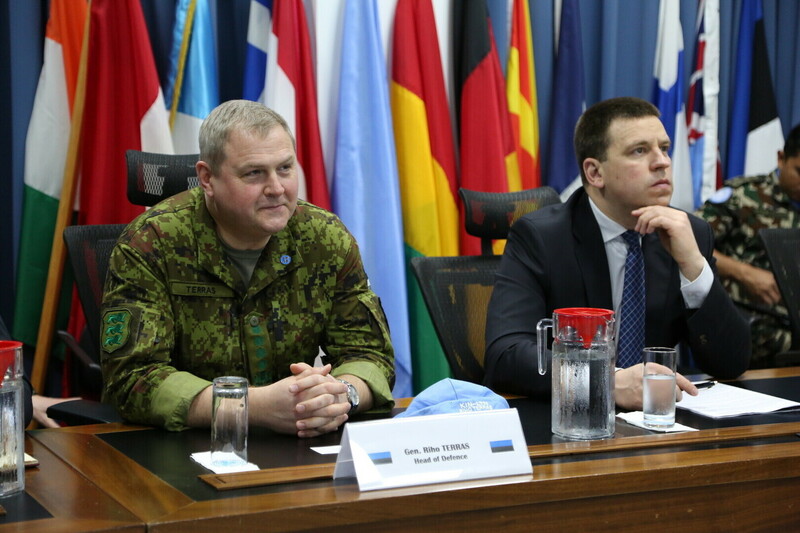 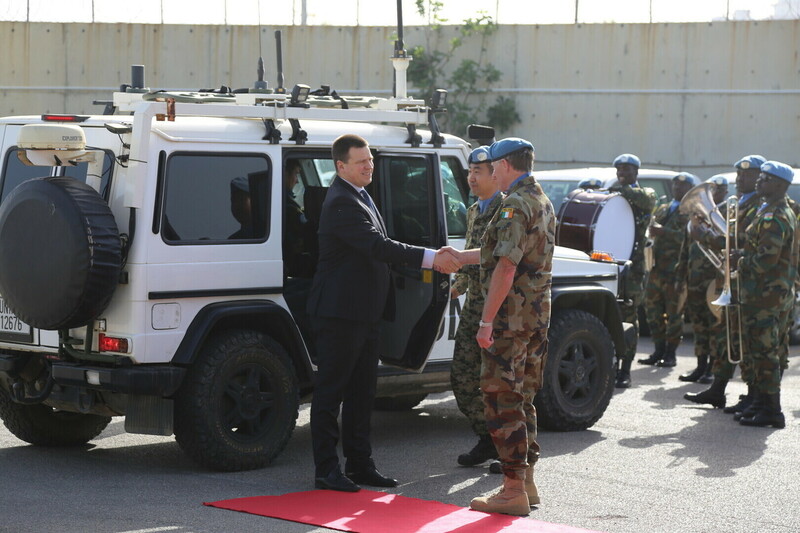 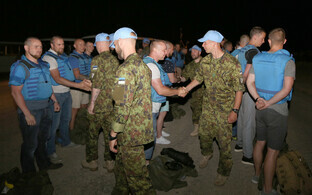 While on a trip to Lebanon, Prime Minister Jüri Ratas (Center) and Commander of the Estonian Defence Forces (EDF) Gen. Riho Terras on Wednesday visited the headquarters of the United Nations Interim Force in Lebanon (UNIFIL) peacekeeping mission, which is celebrating its 40th anniversary, as well as the Estonian troops currently serving there. 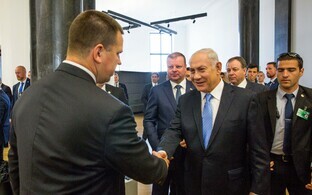 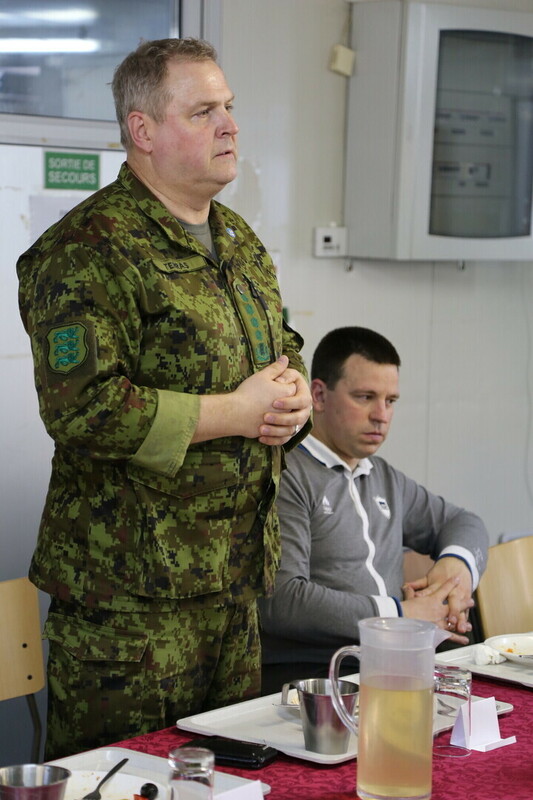 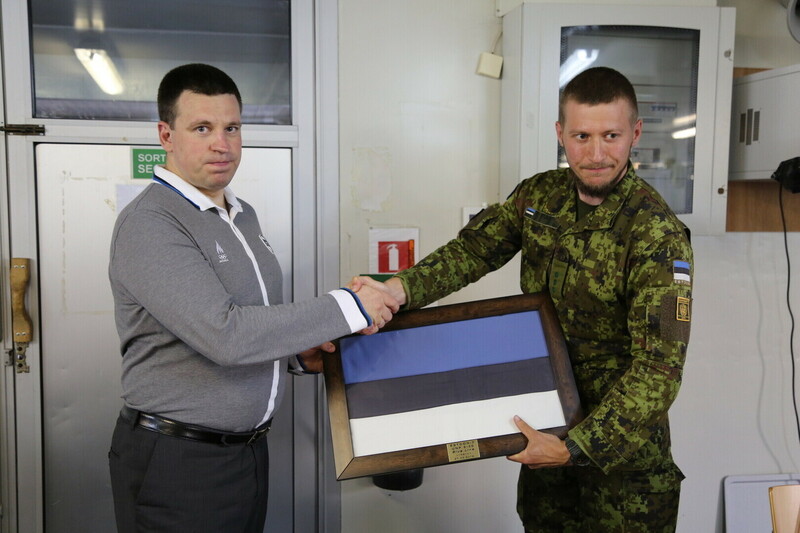 "For Estonia, security involves more than regional policies, as peace and security can only be attained if we also help others and not only think of ourselves," Ratas said according to a government press release. 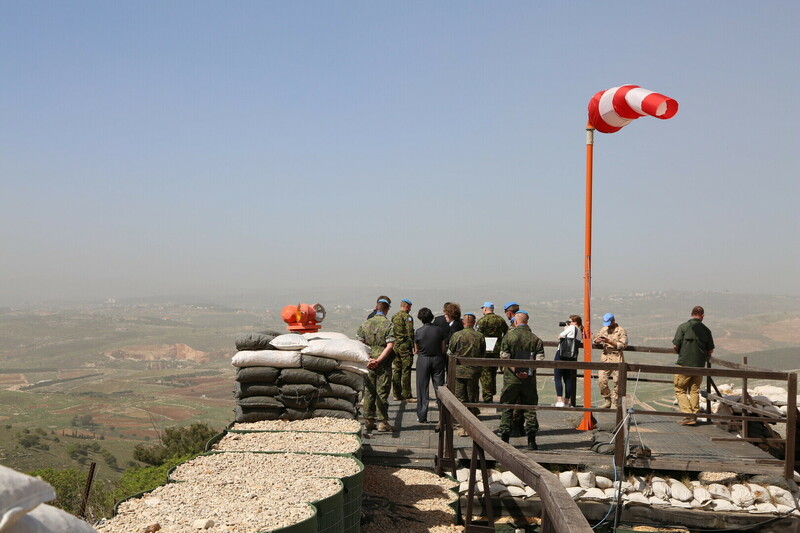 "We highly value the professionalism of our defense forces in ensuring security and stability in the Middle East and creating a safer environment for the people in the region." 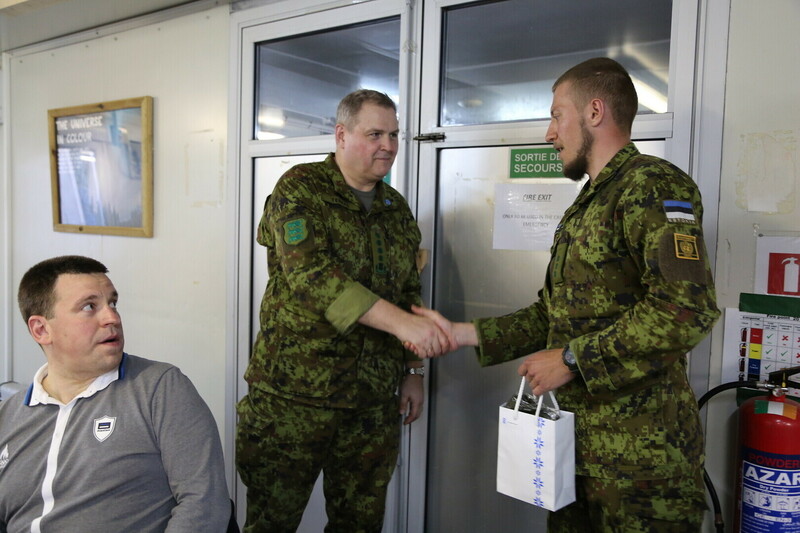 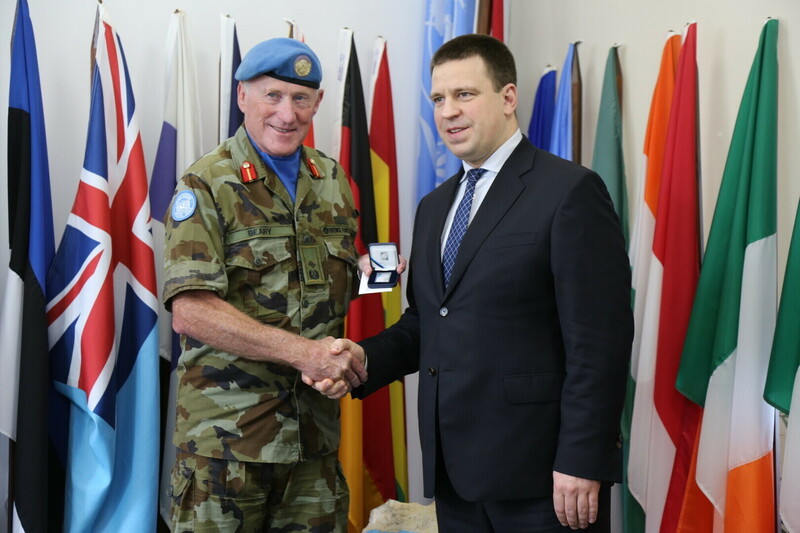 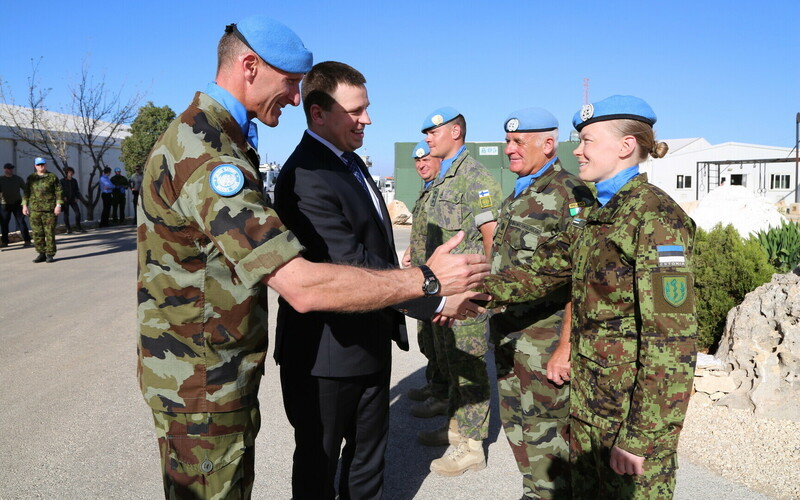 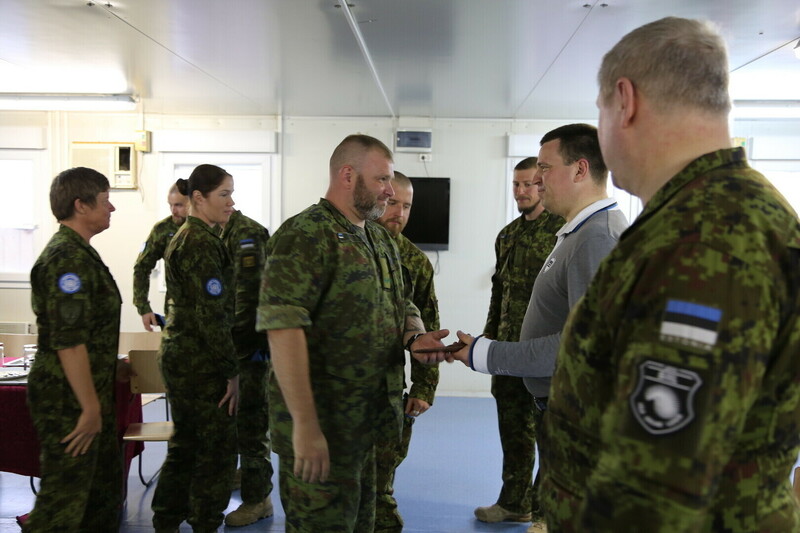 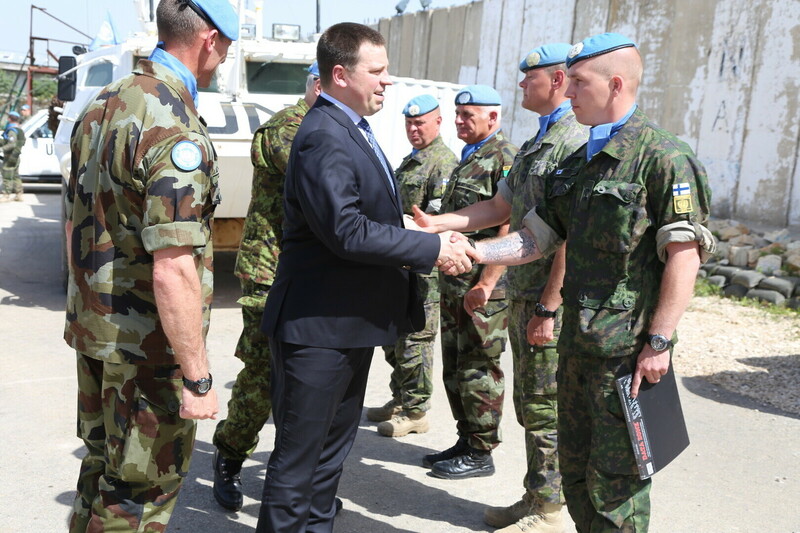 The Estonian prime minister thanked UNIFIL Maj. Gen. Michael Beary, Commander of the joint Finnish-Irish Battalion (IRISHFINNBATT) Lt. Col. Neil Nolan and Lt. Col. Ari Laaksonen of the Finnish contingent for their excellent cooperation with the Estonian unit. 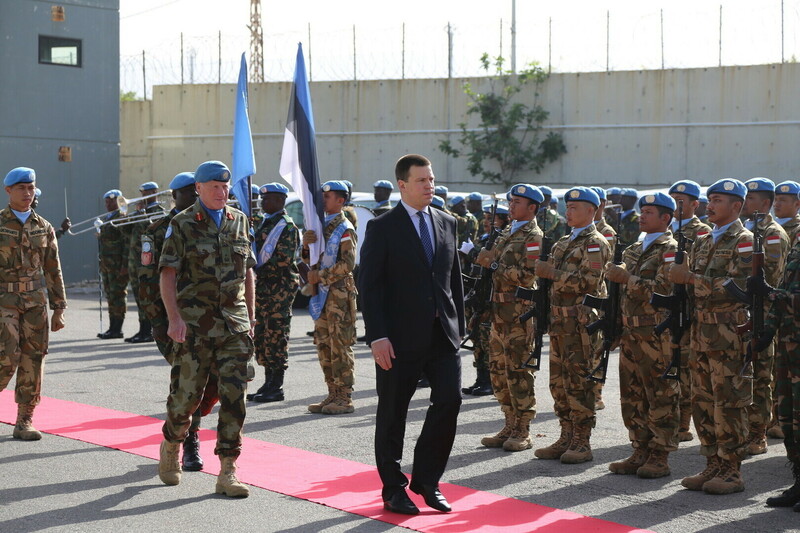 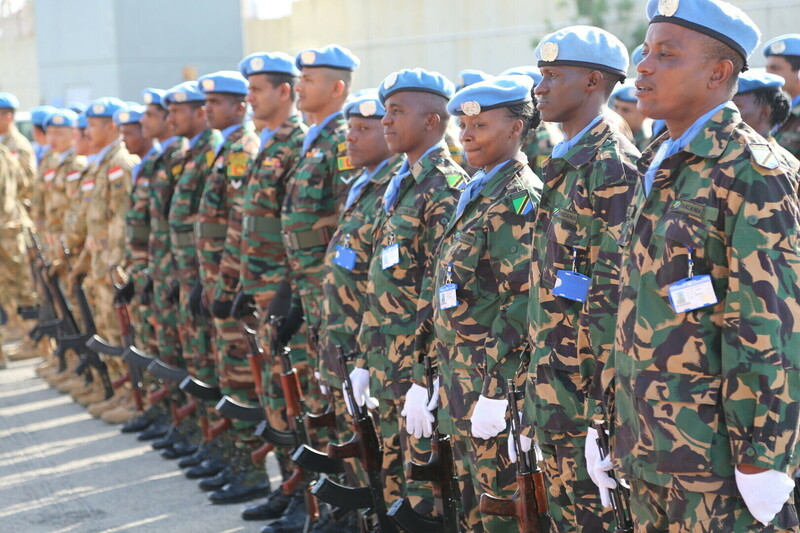 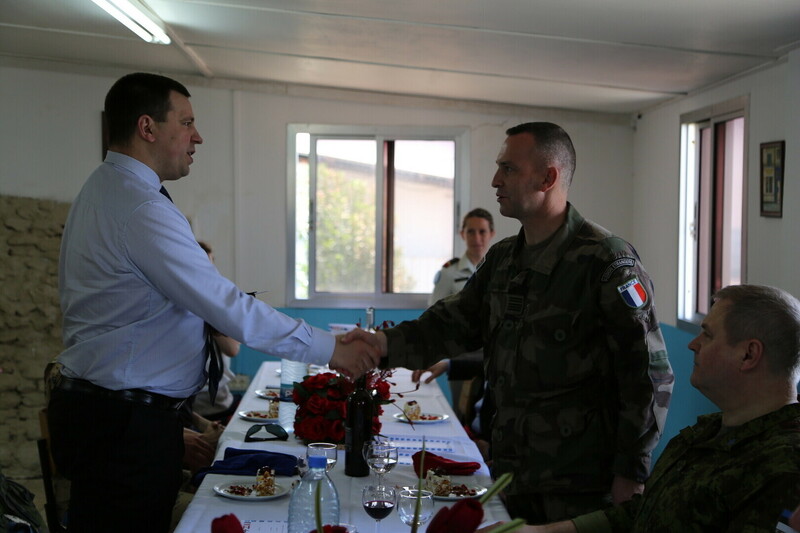 "UNIFIL has been our largest contribution to operations since 2015," Ratas noted. 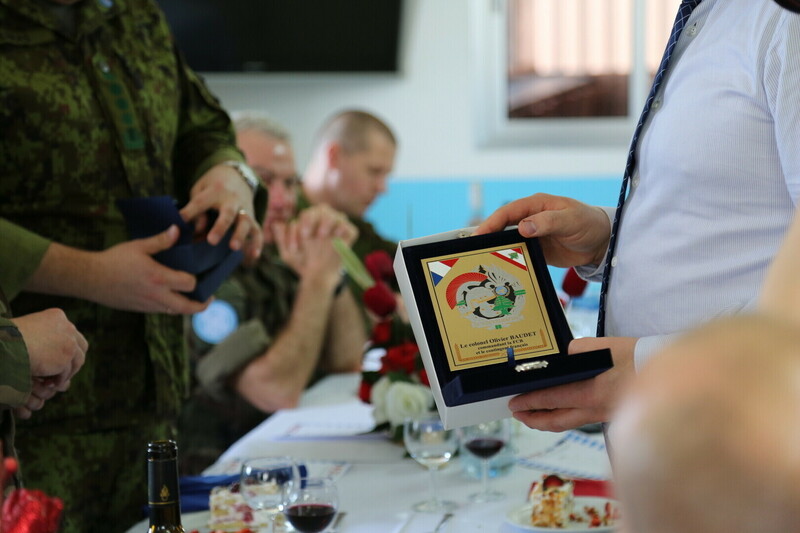 "It has been a valuable experience for our defense forces, and it has helped us obtain a better understanding of events in the Middle East. 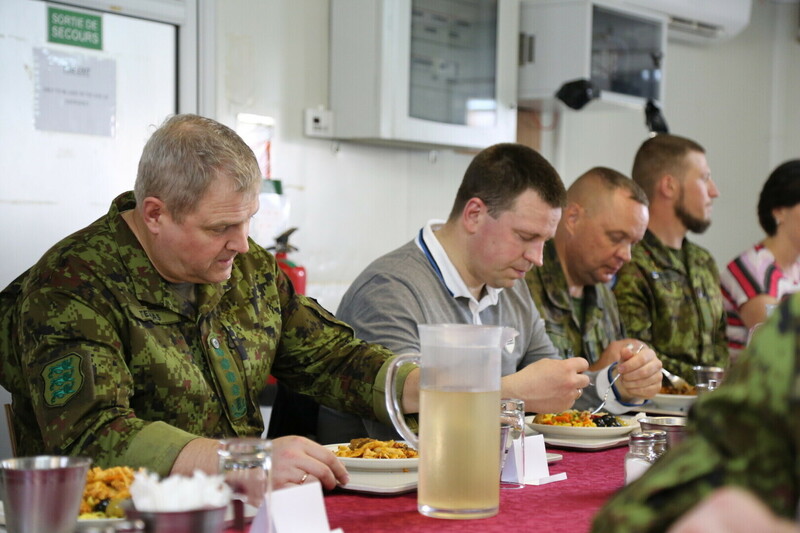 Any hostile actions and instability in the Middle East will affect the security, unity, and well-being of NATO allies as well as of the EU." 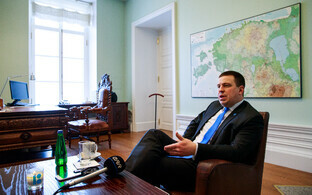 He confirmed, however, that Estonia's security situation is currently stable. 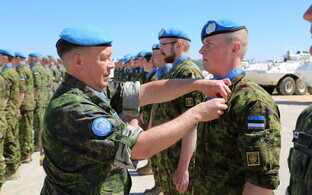 UNIFIL, to which Estonia has been contributing troops on a rotational basis since spring 2015, was first established in 1978. 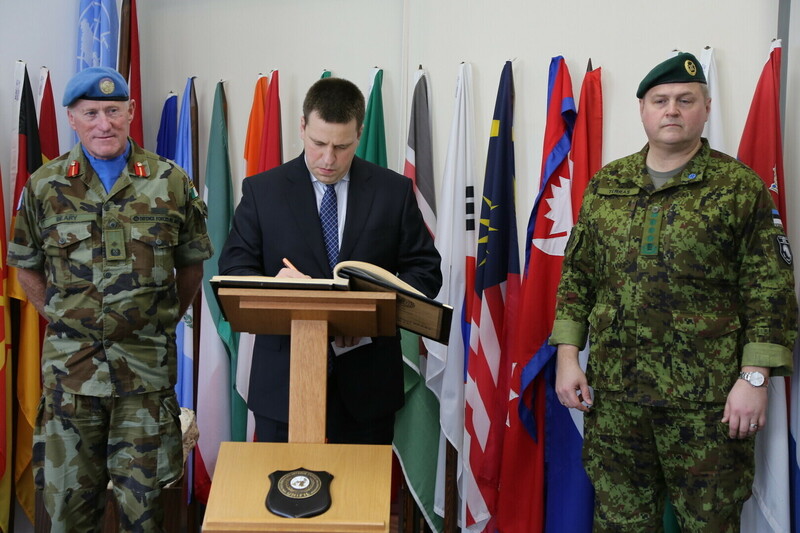 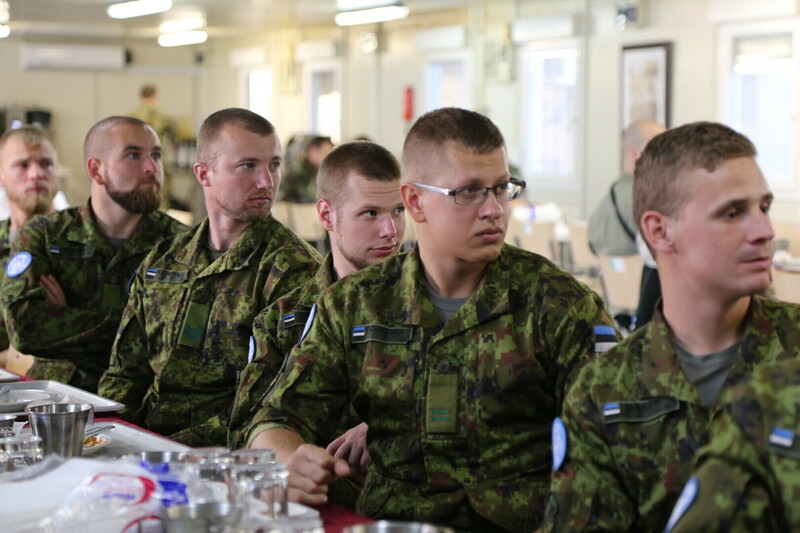 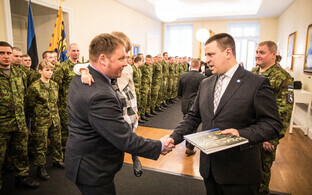 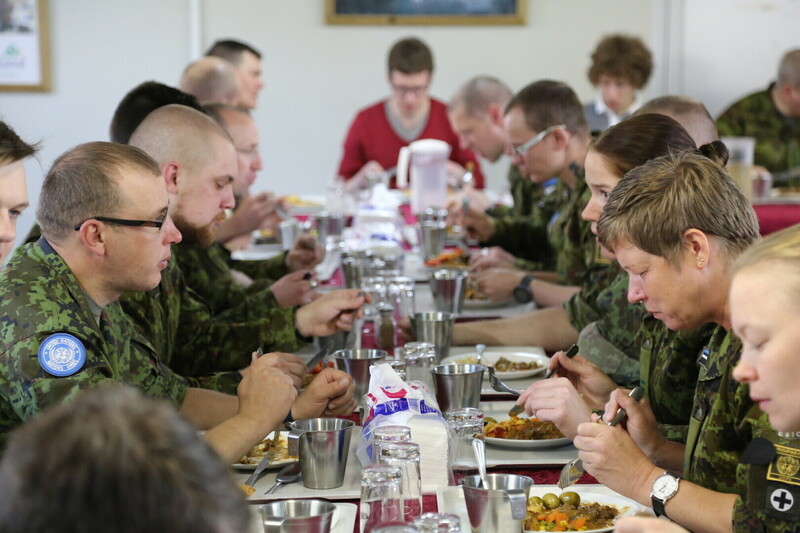 38 members of the EDF, including the infantry battalion ESTPLA-24, have been serving the multinational FINIRISHBATT since last November; they will be replaced by the next group of incoming Estonian troops in May.